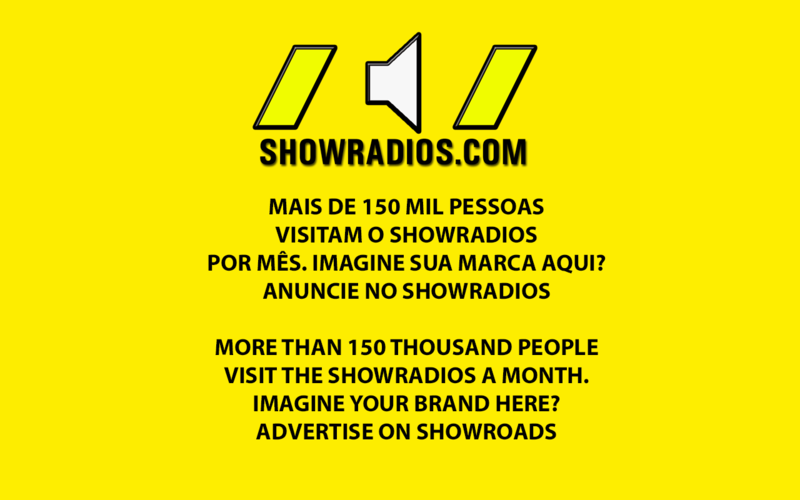 ShowRadios also now brings the most heard radio information per country. The survey is made in relation to the total accesses to the exclusive players of each radios offered by the portal. And Brazil maintained the great number of accesses during the month of December. There were 154,920 views received during the analyzed period. In the second place appears Portugal, with 861 and Canada is now the third most heard country, with 115. This week will be released a new study based on the survey done in the period of December 2017. And also the ranking rankings of radios by country. Does your favorite radio or country not appear in this survey? Then, make sure your radio is registered in ShowRadios. 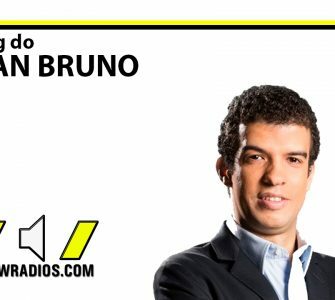 When she’s registered with us (remembering that the registration is completely free), encourage listeners to join her with her exclusive player on ShowRadios.com. Call everyone, friends, family, the entire audience to listen to the radio that you are a fan, the more you access the unique page / player, the better the placement of your radio.